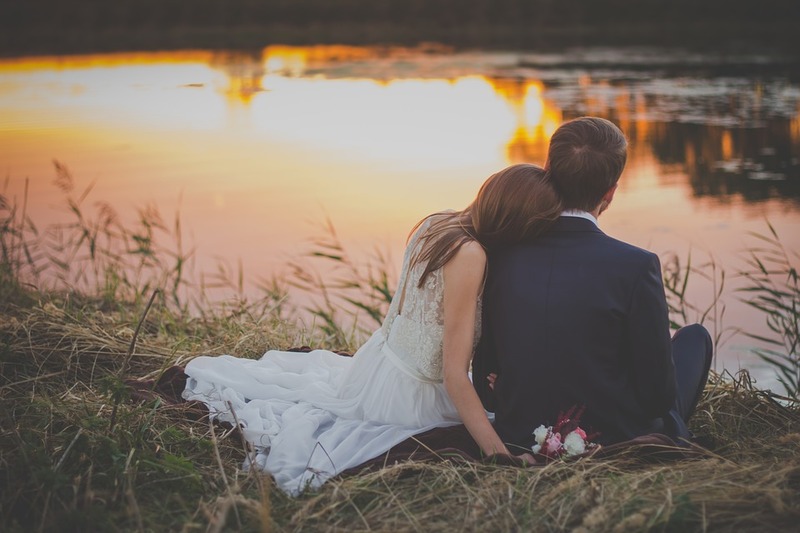 Are First Look Wedding Photos Taboo… Or A Perfect Idea? Seeing your spouse before the wedding ceremony was once considered a big no-no (and, in all honesty, many couple still swear by its bad luck). But with all the tasks that must get done on your wedding day, the one thing that often gets left out is time with the love of your life! That’s why we at PAPER & LACE think that a “First Look” can be a super special moment shared between you and your hubby-to-be. That’s right! Most of the traditions we honor quite often exclude time for one another. Your first dance may be the only time alone – but all your guests will be watching, flashes popping with little or no intimacy. Not always super romantic, huh? That’s why we have come to believe that a first look is the potentially one of the best idea no matter what your wedding day schedule looks like. Here’s a bit of good news! Your wedding day is your wedding day and you can do whatever you want (and, yes, that even includes carving out a few minutes for one another). 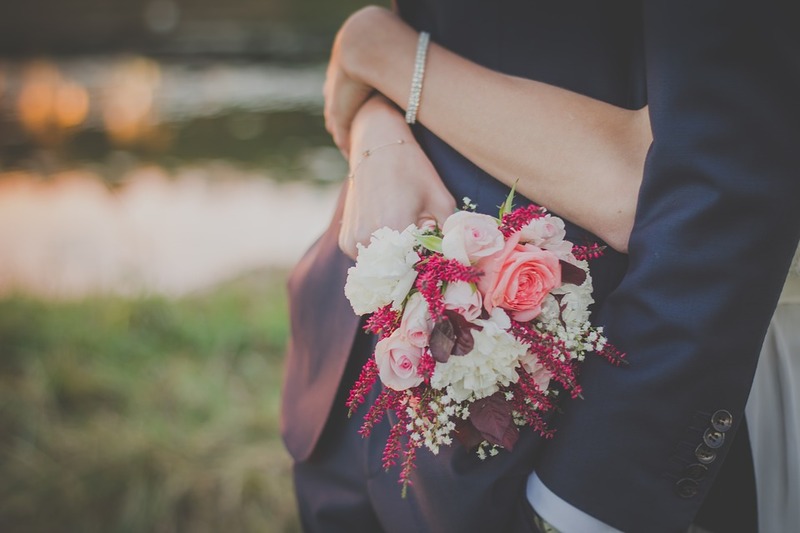 A first look provides you a few minutes, just before the ceremony, while guests continue to arrive, for you and your groom to share some time and love. Some couples choose to not see one another until the bride walks down the aisle and that is totally okay, too. Even if you want to do this, you can still be near your groom before the big reveal. For example, you can hold hands around a corner, stand on opposite sides of a door, write one another a sweet love note to read, or even stand back to back. These few minutes can be so special, so don’t let them go to waste! Not convinced yet that a first look between you and your love is the way to go? Here are some of the reasons we think a first look can be beneficial to your wedding day, and you two as a couple. Why Do A First Look on Your Wedding Day? 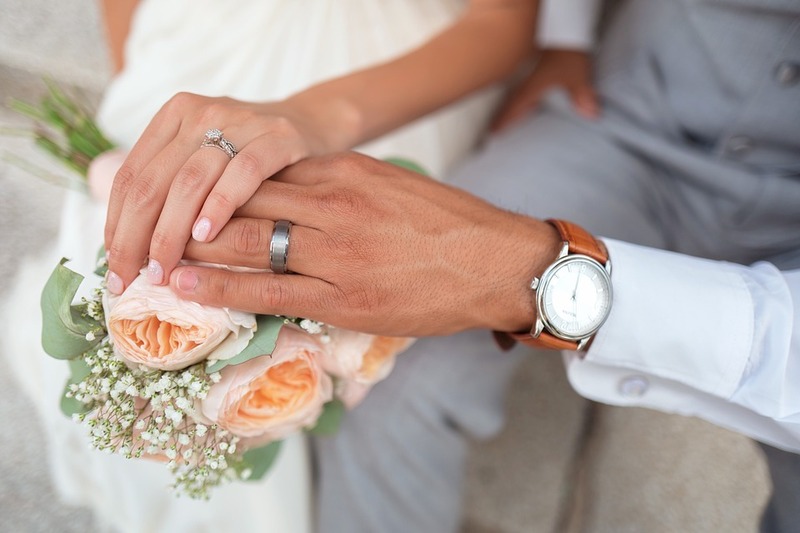 Wedding photography is a big investment, so make the most of it! 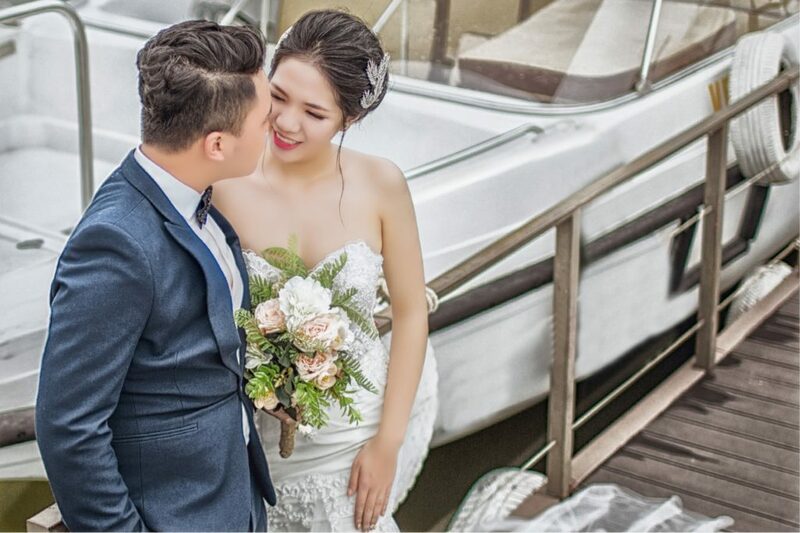 First look photos are the ones that you will cherish forever, that will fill up your albums, that will adorn your wedding thank you cards, and that will be proudly be hung in your first home! After your wedding is just a memory, a few things remain. 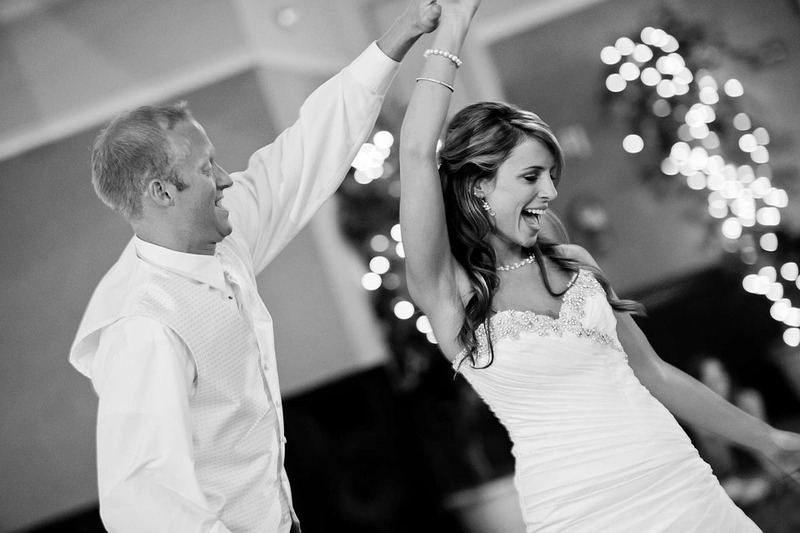 Your wedding photos will bring you back to that special place and time, so in our opinion, the more photos the merrier! Your wedding day can be a little overwhelming (so much planning and coordinating all for one day)! Who better to calm your nerves than the person you’ve chosen to have by your side from this day forward? Not to mention, when you see each other for the first time, you won’t have a room full of people staring at you (as we touched on above, e.g. during your first dance). The first look between you and your man is a beautifully intimate and moment and should be forever remembered! We can’t stress it enough – the alone time that a first look provides your and your soon-to-be-husband with is so, so, so, so romantic! 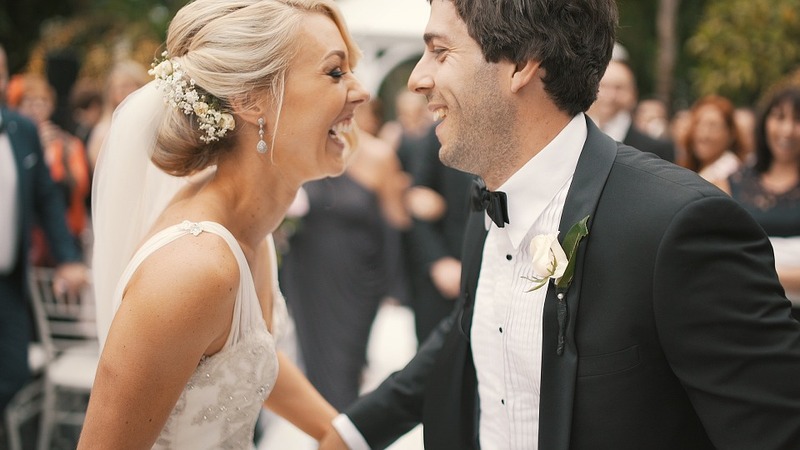 You’ve heard it time and time again that “Your wedding day will go by so fast!” and it’s true. You will be greeting family, reuniting with friends, and will likely not otherwise get alone time with your precious bride or groom. First looks capture true closeness and raw emotion while giving the happy couple a magical private moment; a moment to reflect, soak each other in, and truly remind yourselves what the day is all about. Wedding timelines are necessary… but sticking to them is a real challenge. Things happen no matter how much you plan, especially while trying to get the family formals, bridal party photos, and couple portraits all during cocktail hour. Instead of rushing off after your ceremony to a lengthy photo shoot, you will get to head straight to your reception. So, grab a glass of champagne and use the extra time to dance the night away! Without a first look, a wedding day typically begins with the bride walking down the aisle. With a first look, you can begin your big day much earlier! After the first look, your bridal party can all get together for group shots and lots of fun! This time is important as well because you may not get this special time with your bridal party otherwise. These people mean the most to you, so why not spend more time with them? Again, your wedding day is your day, so it’s up to you how you want to see it unfold! But if you’re a bride that is teeter-tottering on the idea of whether or not to do a first look, we say go for it! After all, there really is nothing too taboo to worry about. 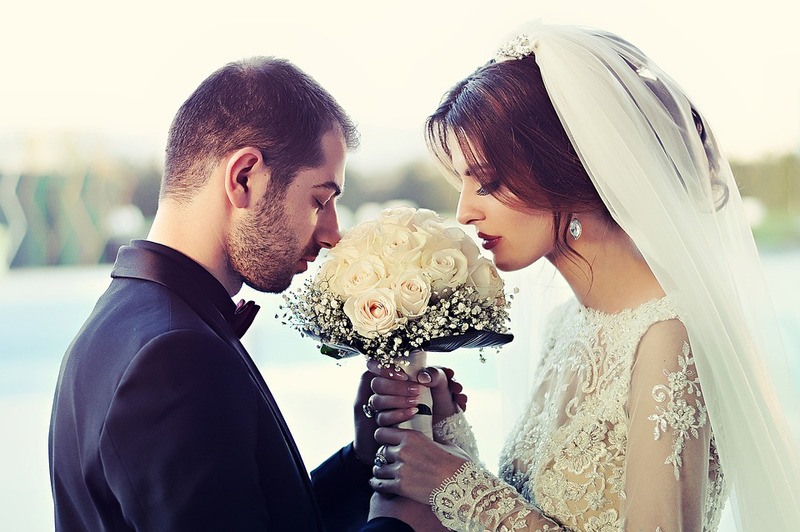 Consider this – did you know that the superstitious tradition of a bride and groom not seeing each other before the wedding originated in a time of arranged marriages? It’s true. There was actually a fear that if they saw each other before the wedding, they would have a chance to change their mind and back out of the arranged marriage. Nothing sentimental about that!